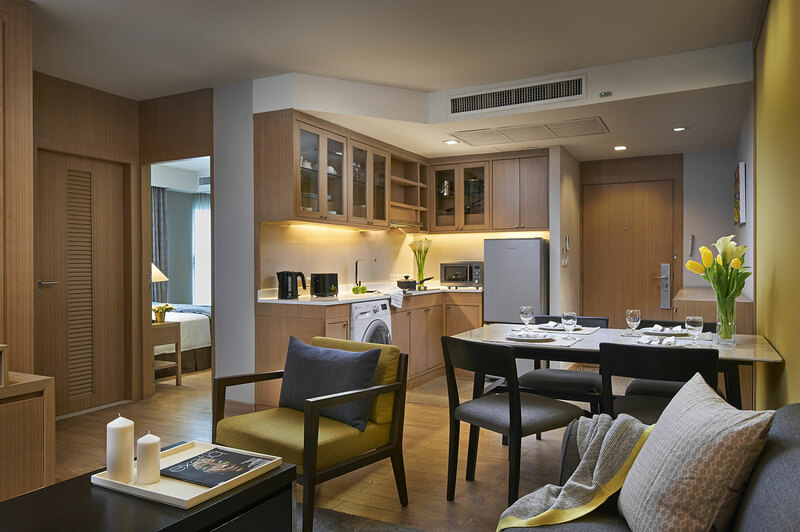 Shama Lakeview Asoke Bangkok, the latest addition to the string of properties managed by ONYX Hospitality Group, opens its doors on 1 April 2018. 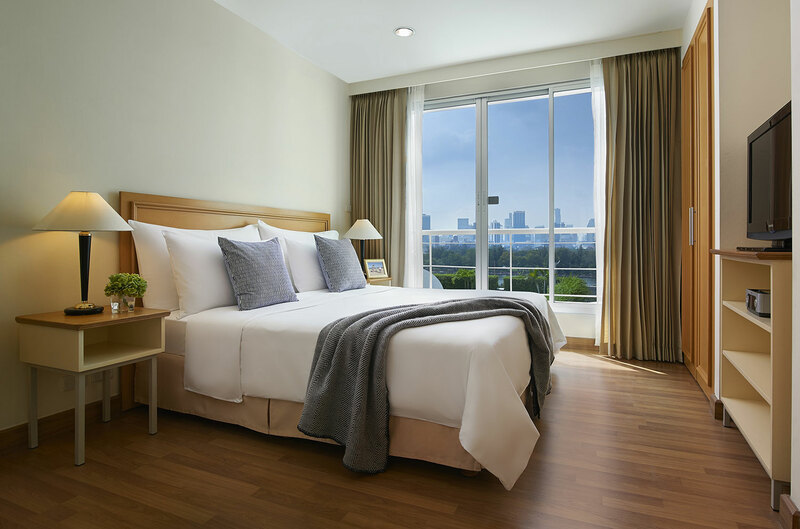 Formerly known as Somerset Lake Point Bangkok operated by Ascott, the property is situated in one of the city’s most prestigious neighbourhoods and is ideal for both long-staying expatriates and travellers visiting Bangkok for business or leisure pursuits. Located on a tranquil residential street filled with restaurants, cafes and street food delights, this elegant home-style retreat is a short stroll from the vibrant retail and entertainment attractions of the Asoke area, with numerous corporate offices, shopping malls, Queen Sirikit National Convention Centre and the Asoke BTS and Sukhumvit MRT stations within close proximity. 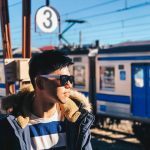 For recreation and exercise, the Benjakitti Park and Lake, which many of the apartments overlook, is also a short wander away. 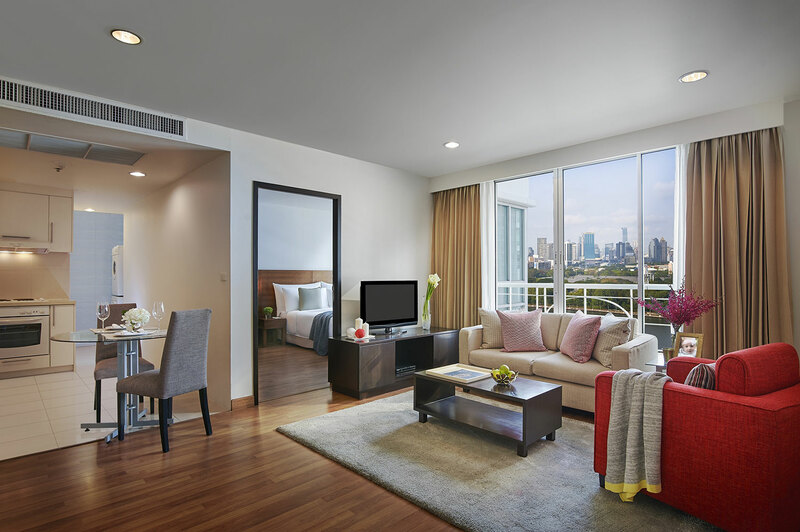 Designed to maximise relaxation and comfort, Shama Lakeview Asoke Bangkok offers 429 stylish apartment units in a wide range of configurations from studio suites to spacious three bedroom residences. Featuring scenic lake or skyline views, all apartments feature home-like conveniences including fully-equipped kitchens, living and dining space. Other facilities include an all-day dining restaurant, pool deck with lake views, golf practice range, fitness centre, kids’ playroom and meeting rooms. 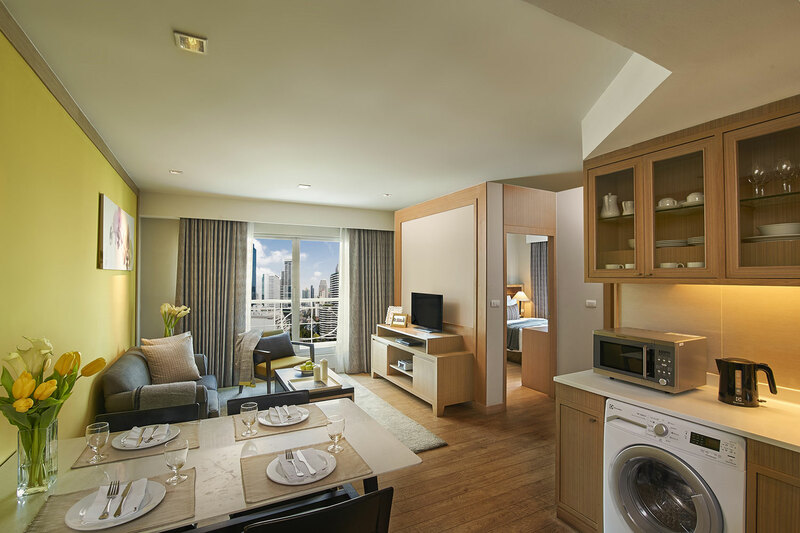 The property also benefits from key Shama signatures including allocated housekeepers for residents on longer leases, and ‘no boundaries’, Shama’s brand-wide lifestyle programme which offers travellers an orientation ‘hoodtour’ to familiarize them with local culture, lifestyle venues and amenities in the neighbourhood, activities which connect residents within the friendly community, and recommendations to the hidden gems of the area, so guests can make the most of their new city. 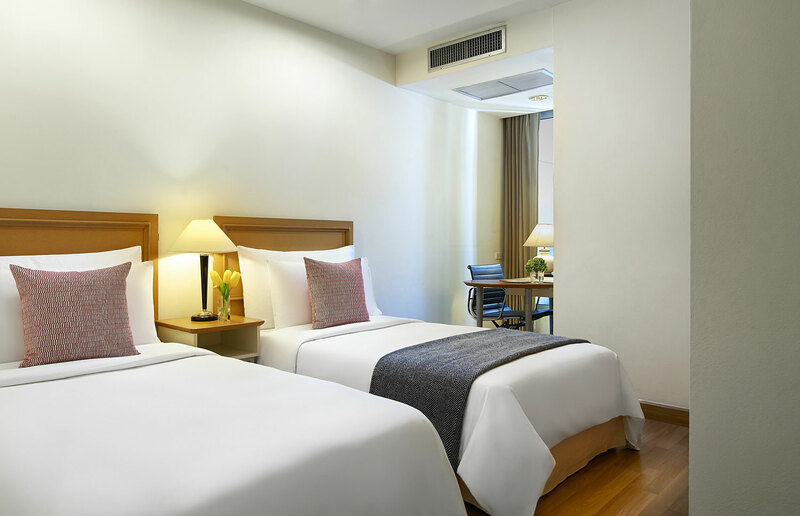 Book now and enjoy Shama Lakeview Asoke Bangkok’s special opening offer with rates starting from 2,350 SGD nett per month for long term leases and from 110 SGD nett per night for short-stay guests in a studio superior room. For reservations, visit www.shama.com/lakeview-asoke/ or email reservations.asoke@shama.com.